Much have been said about the difficulty of learning Chinese characters, but we have designed Dimsum Characters to make learning this fascinating and beautiful writing system as easy as possible. 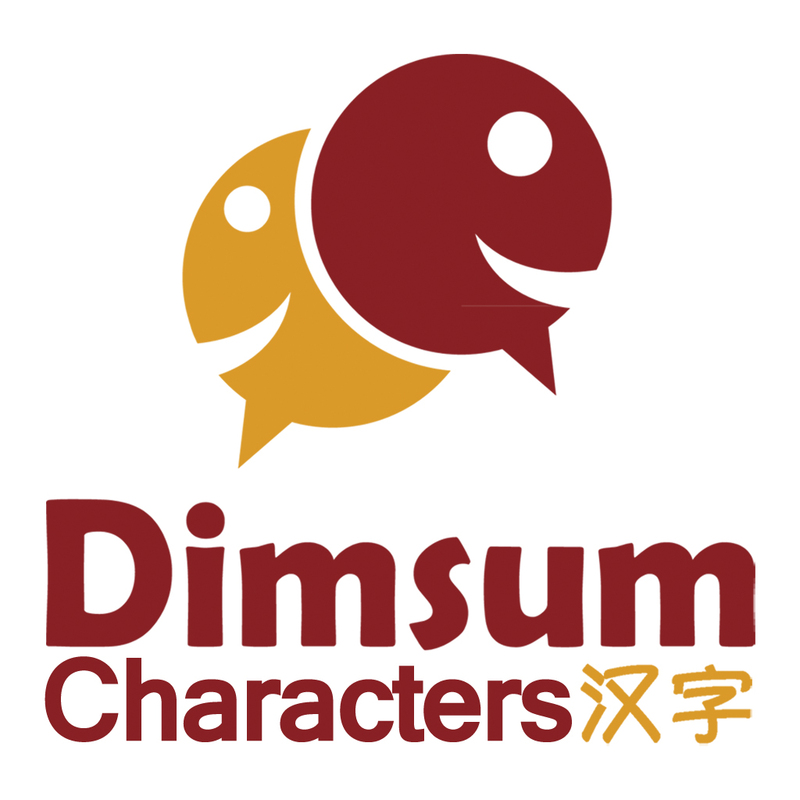 Dimsum Characters is a course designed to help intermediate Mandarin learners recognise Chinese characters in a contextual manner. Characters are presented in a logical building-block manner, each with a story of its own, and related back to the sentence or phrase where it was used in each lesson so as to optimise associative recall. With some effort, students will find themselves recognising gradually these fascinating ancient drawings. A detailed guide explaining the building blocks of each character, with a story behind each of them. Learn to associate each character in relation to the sentences you have learnt, and recognize each character in context with challenging translation exercises. Learn to recognise each character in context with challenging translation exercises, while sharpening your language skills at the same time.